Welcome to our 5 new Lynnzcrafters! WOWZA! I can hardly believe the good fortune that has occurred! 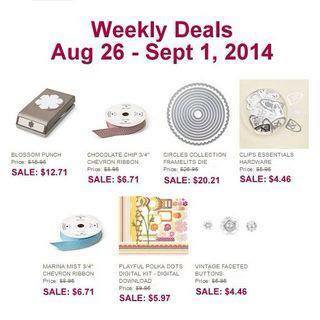 This week while Stampin’ Up! 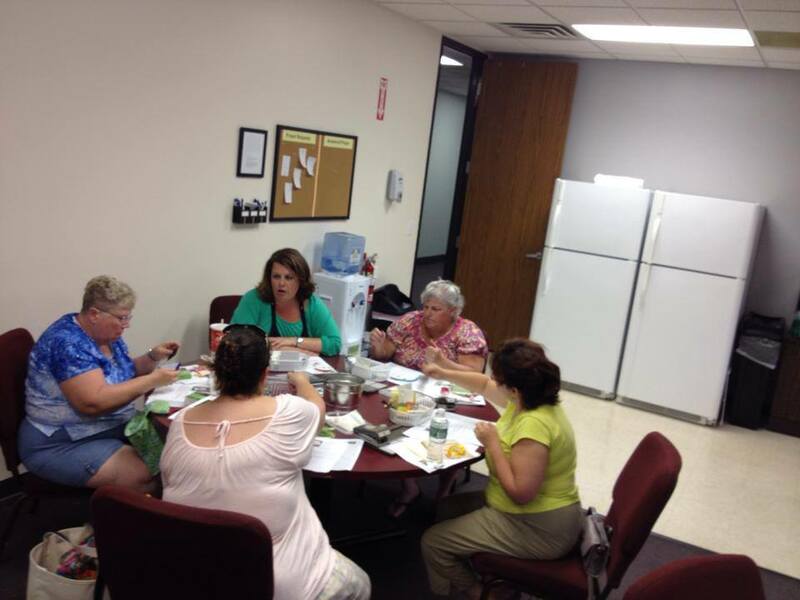 offered their “Short and Sweet Deal” on the starter kit, my team and I were busy planting seeds (“Wouldn’t you like to save money?” or “wouldn’t you like to have some fun stamping sisters?” or my favorite “would you consider helping me out?”) I am beyond thrilled to announce that we have 5 new team mates aboard this week! Congratulations to Molly who has recruited two people, welcome Ashley and Debora! Wendy has also recruited and I’d like to officially welcome Joan! and I was fortunate to have two friends, almost within minutes of each other, both sign up- many thanks to Amy D and Sheila!! I am going to sit down this weekend and type up a team newsletter and calendar of all our events that are planned for the rest of the year to help you out. 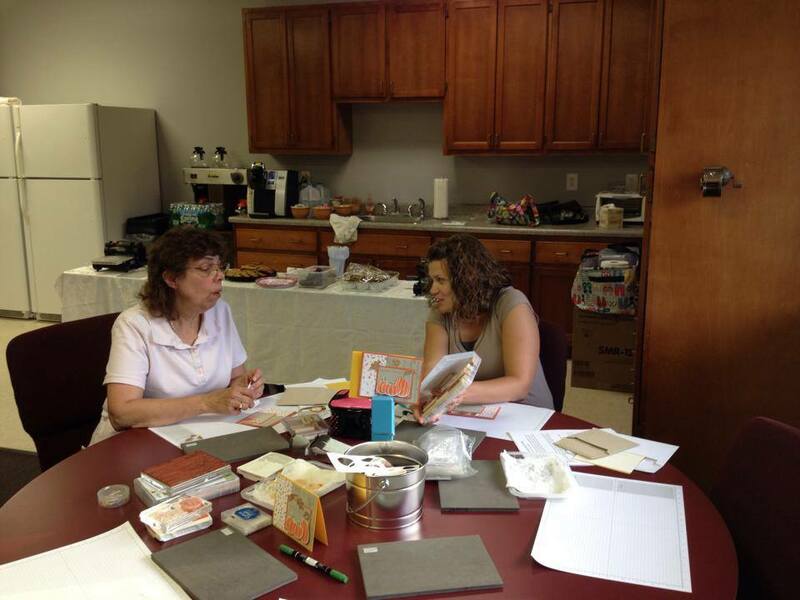 Also looking at planning some more stamping get togethers and team meetings to help everyone learn the ropes. 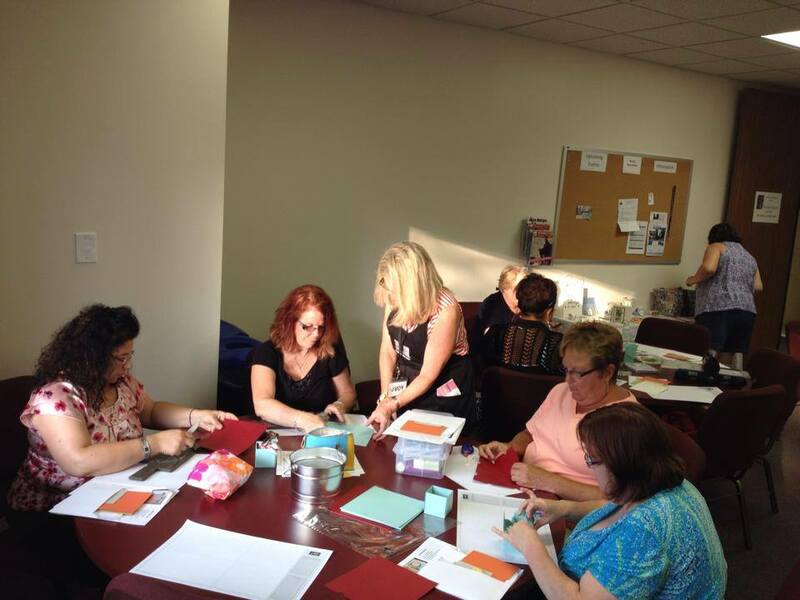 I also want to thank my awesome team: Jamie, Amye, Judy, Wendy, Tiffany, and Molly for helping to put on another fun stamping night Wednesday in Rotterdam (I think we need to come up with a name for our little get togethers there- anyone have any ideas??) The projects were super fun and we had a great turnout for the last hurrah of summer! here are some of the few photos I took, I wish it was more, the night got busy and I forgot to take more photos at the end. 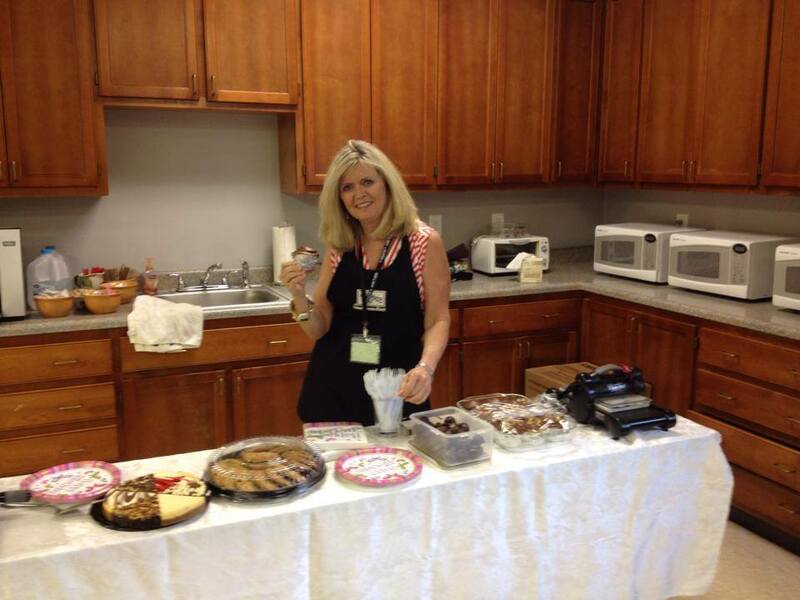 as you can see, we enjoyed some treats at this one, as we surprised Judy with a little birthday celebration. 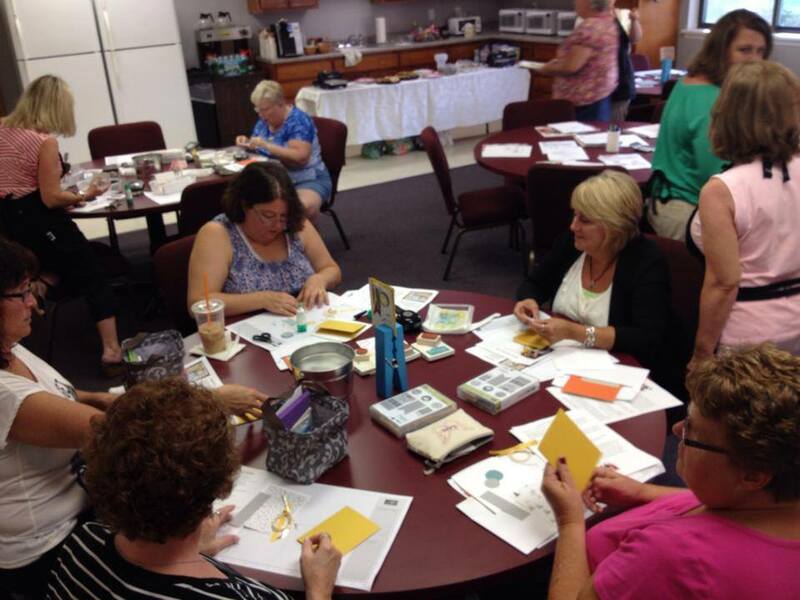 The ladies enjoyed making 3 cards, 5 gift tags and a cute box to put them all in. There was so much excitement in the room, it was great to listen to friends chat and catch up, stamp and giggle together. I love that the most about stamping! Well yesterday the 2014 Holiday Catalog officially launched, and boy are you in for a treat! 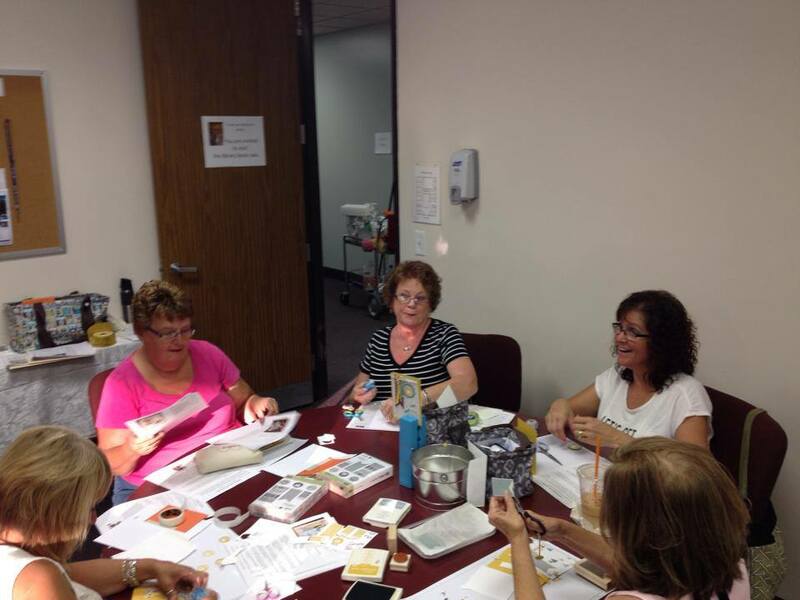 We are going to be having lots of classes, events and stamping parties to get you all ready for this wonderful season. 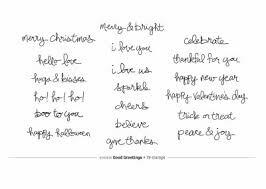 Here is the link to the new Holiday Catalog– I hope to have the link on my blog later today. I was fortunate to earn this awesome new stamp set called Good Greetings back in June with a sales promotion Stampin’ Up! was offering to us at the time. well now it is available as a FREE gift with any $300 workshop, party or order closed by October 30th! That’s right, book your party with me and I’d love to help you earn this stamp set with $50 in free products as well! Here are the new weekly deals- 15% off items good until Monday! Well, that’s all for now. Come back this weekend when I’ll have some swap cards to show you from a swap by mail I participated in, there are some really cool cards. Thanks for visiting me today, and won’t you please leave me a comment and let me know your favorite new item from the Holiday Catalog? I’m eager to find out what you love most! Happy Friday! « New Logo- What do YOU think?